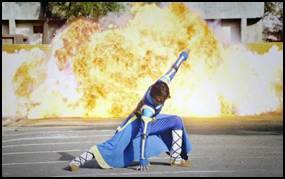 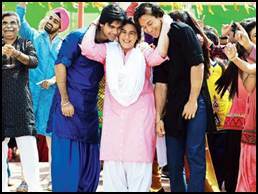 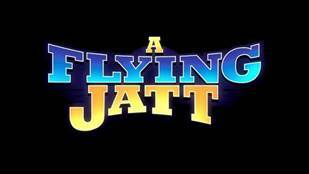 Hello, friends set your alarm for the Desi Super Hero Movie called “Flying Jatt”. 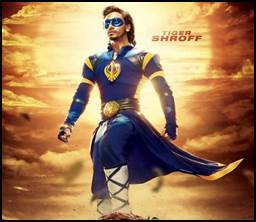 The World Television Premiere of A Flying Jatt on 22nd October, 2016 at 8PM only on Zee Cinema. 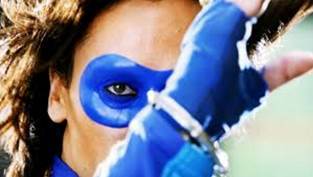 HrithikRoshan and Shah Rukh Khan also had special powers in movies like Krrish and Ra.One respectively. 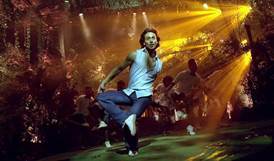 But what sets Tiger Shroff apart is his age. 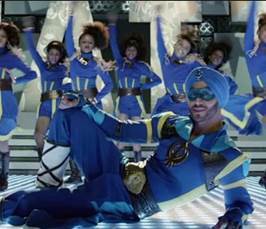 At 26, he bagged a superhero movie as his third film while the others have had a longer run in films before had a long career preceding their superhero ventures. 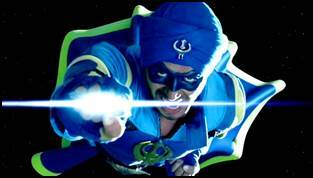 This superhero has no airs about having special powers and is very down to earth and humble. 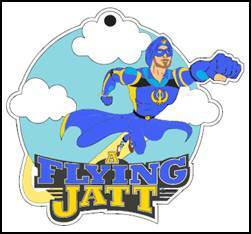 So, he has decided to meet you and save his beloved city of Amritsar with the World Television Premiere of his film, A Flying Jatton 22nd October, 2016 at 8PM.